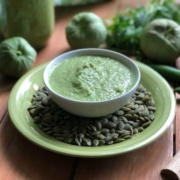 The green pepita sauce is used to garnish green pozole, but it is also the base for pepian, emperor Moctezuma’s favorite dish prior the conquest of the Spaniards. This recipe has toasted pumpkin seeds, tomatillos, garlic, serrano peppers, and cilantro. The secret to obtaining the authentic flavors is to toast the ingredients before blending. Many of the traditional Mexican recipes have their origin in Prehispanic roots. In Yucatan, pips are used for papatzules and to make a hot sauce called H’a Sikil P’ak, made of smoked habaneros, grilled pepitas, sour orange juice, and roasted tomatoes. 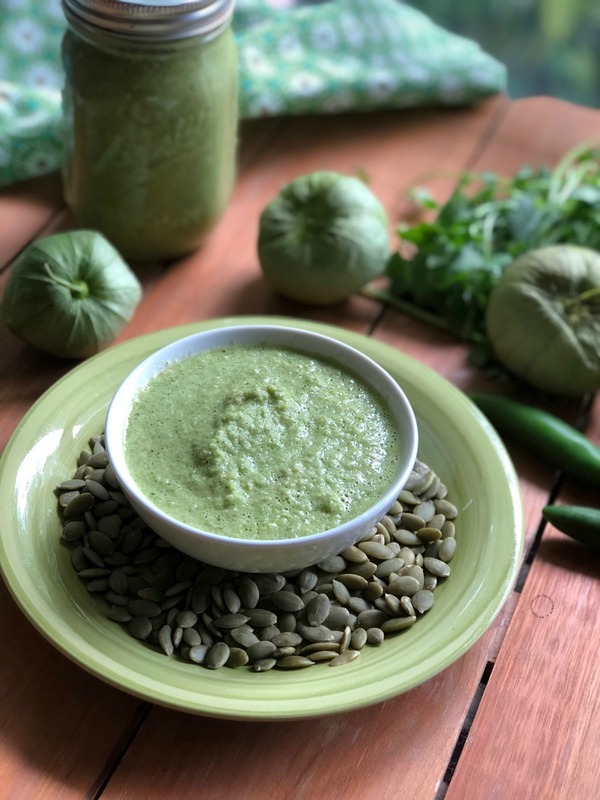 The green pepita sauce is a typical side dish that originated in the state of Guerrero, where the green pork pozole was born. Each region in Mexico has its customs and flavors, making Mexican cuisine so varied and exquisite. This sauce can be used to flavor not only the pozole, but it goes very well with quesadillas, tacos, carne asada, and others. 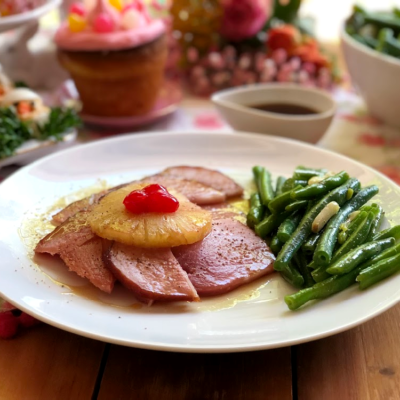 Use it in saucy dishes like this turkey pepian dinner. 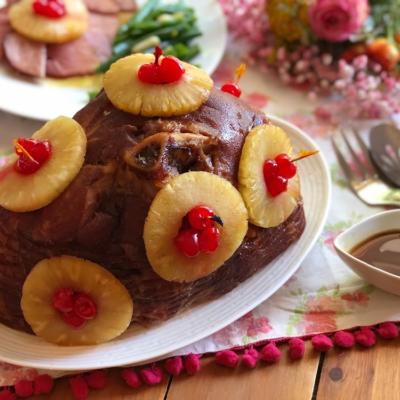 A fantastic option for Thanksgiving or any other special occasion. 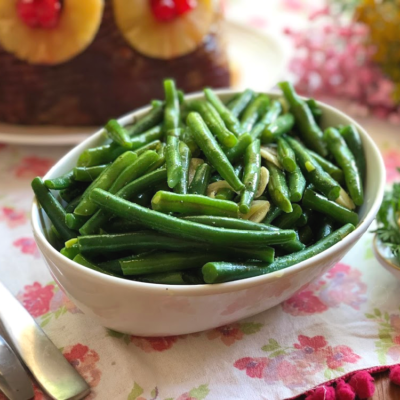 Prepare the green pepita sauce it is effortless and delicious! 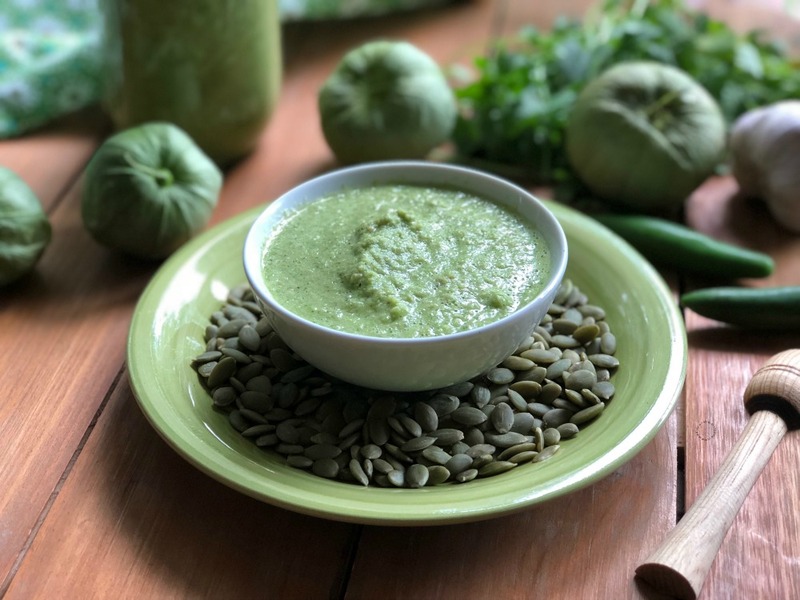 Delicious green pepita sauce, an authentic recipe from Mexico. Made with toasted pumpkin seeds, tomatillos, garlic, serrano peppers, and cilantro. Clean the tomatillos by removing the husk. Use running water to wash the tomatillos and the serrano peppers. Peel the garlic cloves. Cut a small bunch of cilantro and clean with running water. Let it rest on a towel to dry. In a skillet roast the green pepitas slightly, make sure not to burn. The pumpkin seeds are roasted to release some of the oils for a tasty nutty flavor. In a comal or a skillet roast the tomatillos, the serranos, and the garlic. Make sure to toast well as this roasting process is what gives the authentic Mexican flavor. 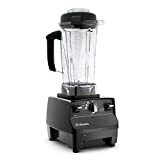 Place all ingredients in the blender, add some water, granulated sea salt, and cumin. 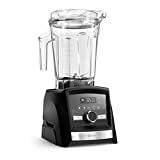 Blend until getting a thick sauce and store on a mason jar or a plastic container with a lid. 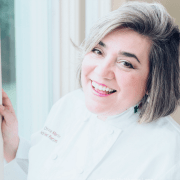 Keep refrigerated or freeze. The secret to obtaining the authentic flavors is to toast the ingredients before blending. The pepitas should not be toasted too much to maintain their characteristic green color. This looks like a super delicious sauce that can be used on just about anything! I am a huge fan of tomatillos so I am going to give this a try. Thanks for sharing! LOVE pepitas, but have never used them in a sauce. Sounds fantastic. We love Mexican food, so I will have to make this for our next Mexican themed dinner night. This green pepita sauce looks like the perfect sauce to have on hand at all times. Can’t wait to make it and put it on everything! Toasting the spices before processing them is so easy yet so rewarding in taste. 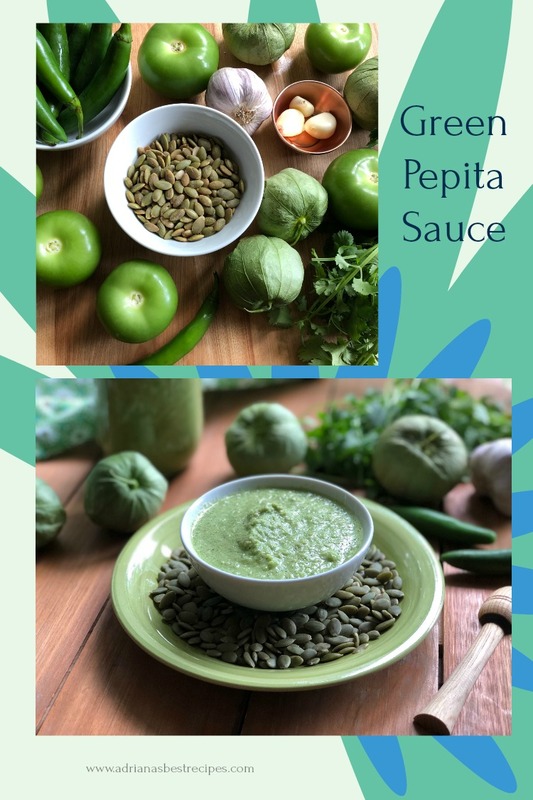 I just love the look and sound of this pepita sauce! YUM! I’ve never had anything like this but I am very interested! I love a good tomatillo sauce, and I bet the pepita addition makes it even more delicious. I can’t wait to give this a try. Thanks for sharing! This sauce looks and sounds fabulous! I’d love to try it. Not sure I can source all the ingredients here in Italy, but def going to do some research! I’ve never had this before! It sounds so authentic and delicious! Perfect right about now! Can’t wait to try it! 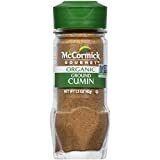 So it is both a condiment and a seasoning base? Brilliant! It looks like an addictive condiment. Thanks for mentioning that the food of Mexicans existed long before the Spanish invented ships to cross the oceans. Your passion for your heritage is refreshing and evident. 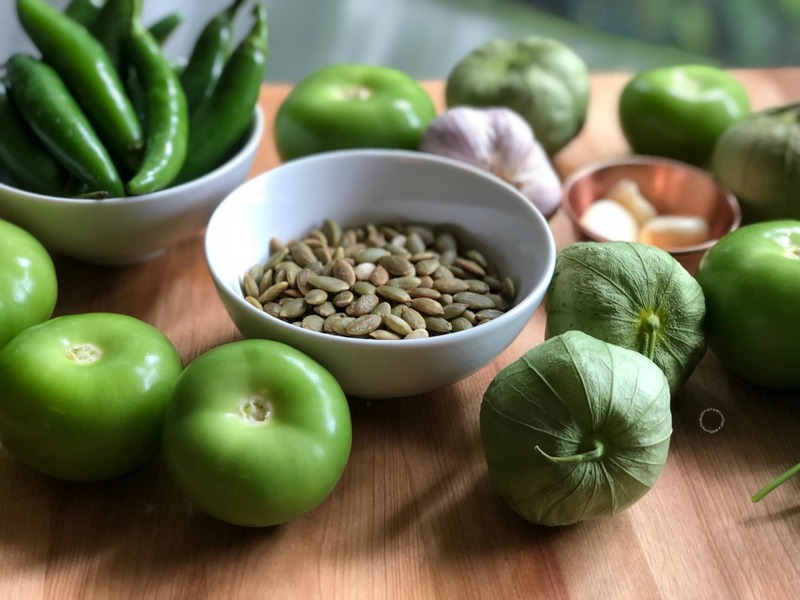 I fell in love with tomatillos a few years ago when I was first introduced to it by my friend. Since then, I’ve always enjoyed the different ways to use them in sauces. This green pepita sauce just made it to my list. I am pinning this to try it. I was actually thinking with plantains too. 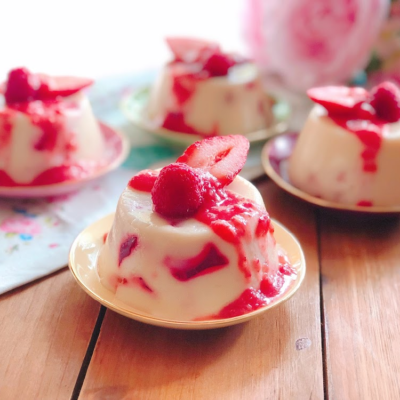 oooh – I’m definitely going to try this one! 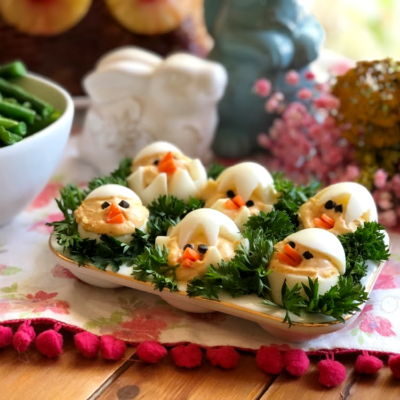 I’ve pinned it my To Try list – maybe this Christmas! What a unique way to use pepitas! I love them and tomatillos so this sounds super delicious! It is quite rare to see a good quality green pepita sauce these days. At least I haven’t happened to stumble upon many. So this is a rare find for me and I salute to the result!